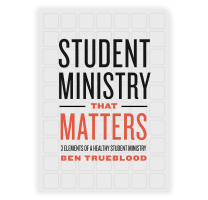 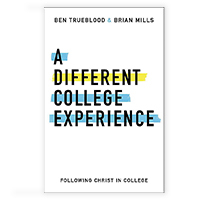 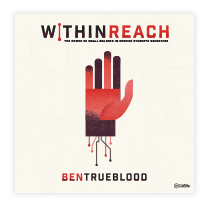 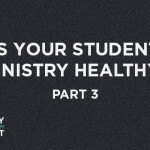 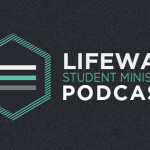 In the second part of this opening series, Ben and Chris continue the discussion on the topic of how to gauge the health of your student ministry, and they present the second element of a healthy student ministry. 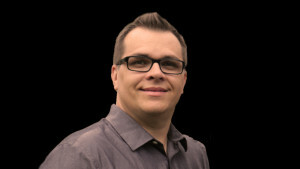 Chris Swain serves as the Manager of LifeWay Student Ministry Publishing. 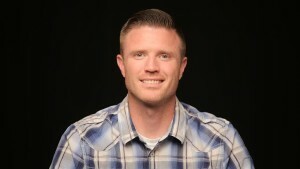 Chris has served the local church as a student pastor for thirteen years. Chris has a passion to see students radically changed by the gospel and loves to equip and train student ministry leaders to see the effectiveness of Biblical discipleship through small group ministry.